NYC PREMIERE Executive produced by Dan Rather, Fail State explores the dark side of higher education in America, focusing on the rise of for-profit colleges. 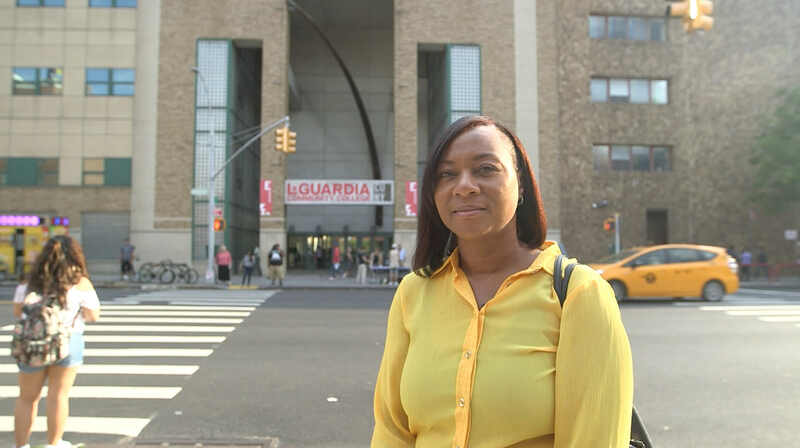 Echoing the subprime mortgage crisis, these private institutions target lower-income and minority students, who become saddled with student loan debt and, often, worthless degrees. Director Alex Shebanow traces the historical rise, fall and resurgence of these predatory schools, reveals their Wall Street backing and demonstrates the co-opting of American higher education into an engine of inequality.